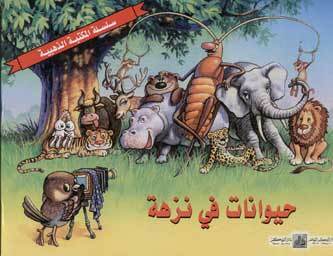 A very nice set of posters, with words in Arabic and English.Only 40 dollars.Click above for more details! This Quran is in a zipper in the English and Arabic, with spot marker. 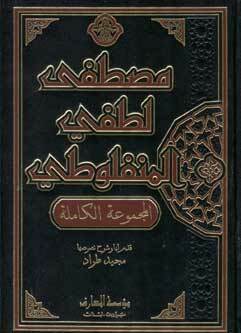 This nice Quran is on sale now for only 8 dollars. 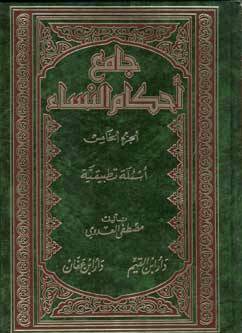 A quality book about the messenger Muhammad,written by Salim bin Muhammad Rafi. Includes 339 pages. 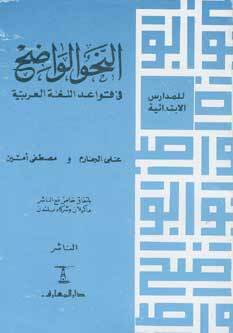 This book explains many aspects about this Noble prophet. Only 9 dollars! 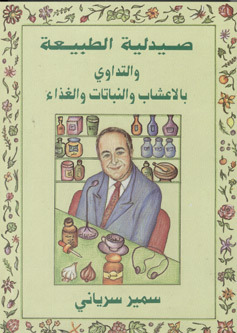 Our selection includes a unique assortment of publications, CDs and DVDs in English and Arabic. Then we invite you to browse our catalog at your leisure to see these items and more. Or if you are in the Los Angeles area, we invite you to stop by our store. We frequently receive new shipments so if you don’t find what you're looking for, or have any questions, please ask us in the discussions menu, put a special request through, or give us a call at our toll free number. 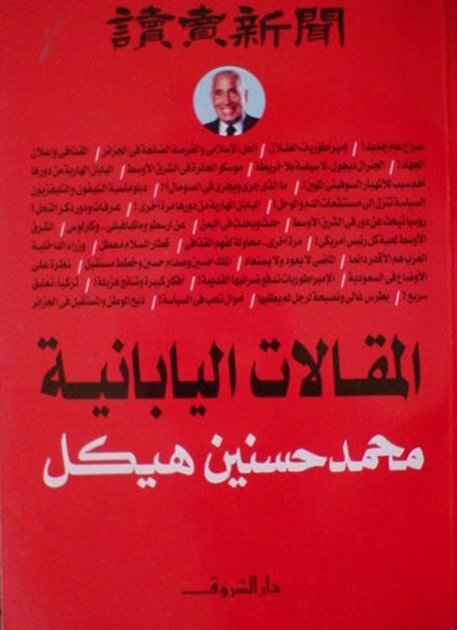 Jarir Bookstore operates out of Anaheim, California. Opened to the public Mondays-Saturdays 10am-8pm/Sundays 10am-6pm,your invited to stop by the store. 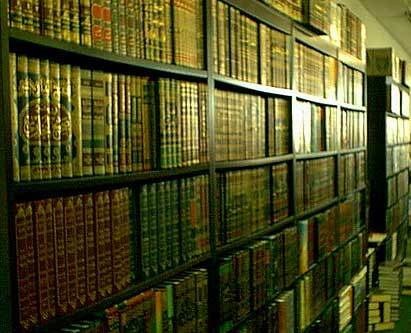 Great leatherbound daily planner in English & Arabic, with Gregorian and Hijri dates. Helps a great deal to keep you organized. With world timezones,map, and other useful infomation. 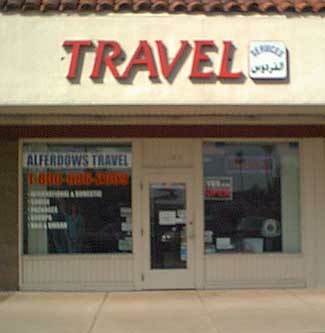 Contact Al Ferdows for all your travel needs. ©2000 BROLIN Corporation, California USA.All Rights Reserved.